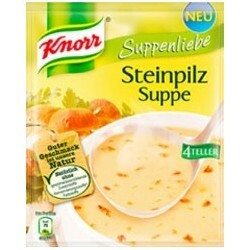 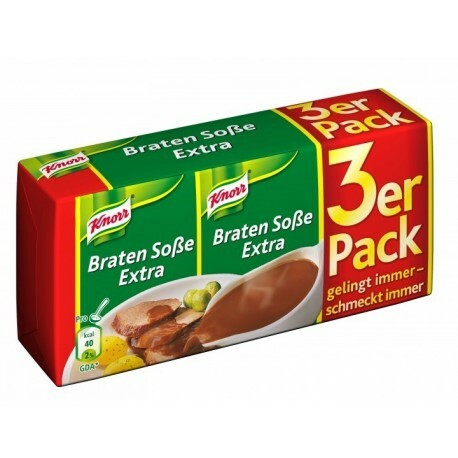 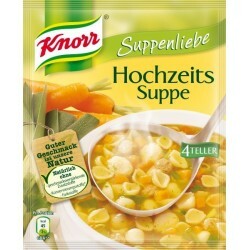 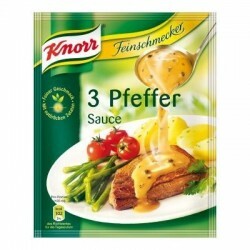 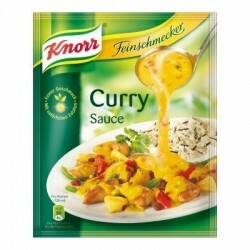 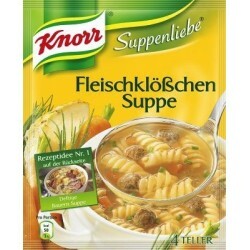 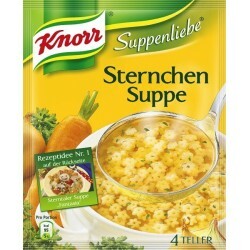 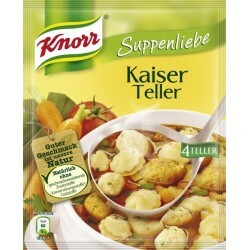 Knorr ® Braten Soße extra / Classic Roast Sauce extra - 3 pc. 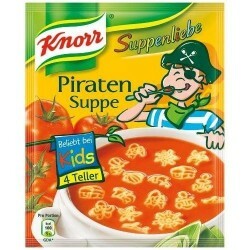 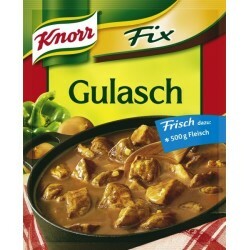 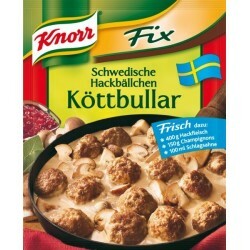 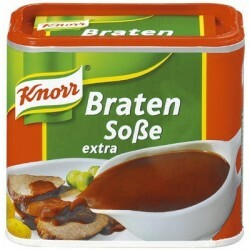 > Fix Products>Knorr ® Braten Soße extra / Classic Roast Sauce extra - 3 pk. 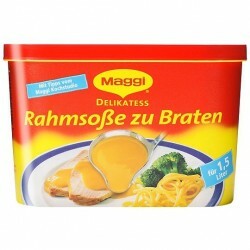 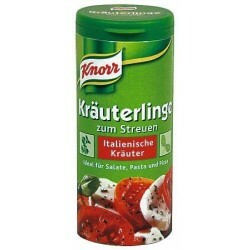 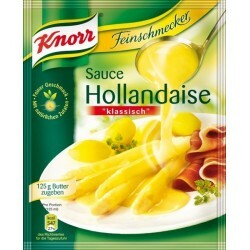 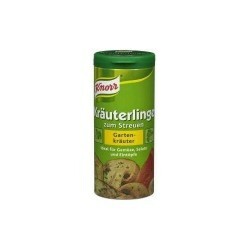 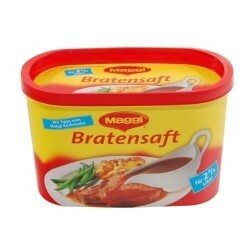 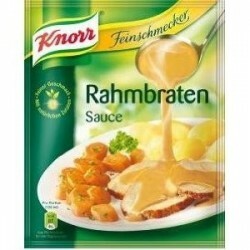 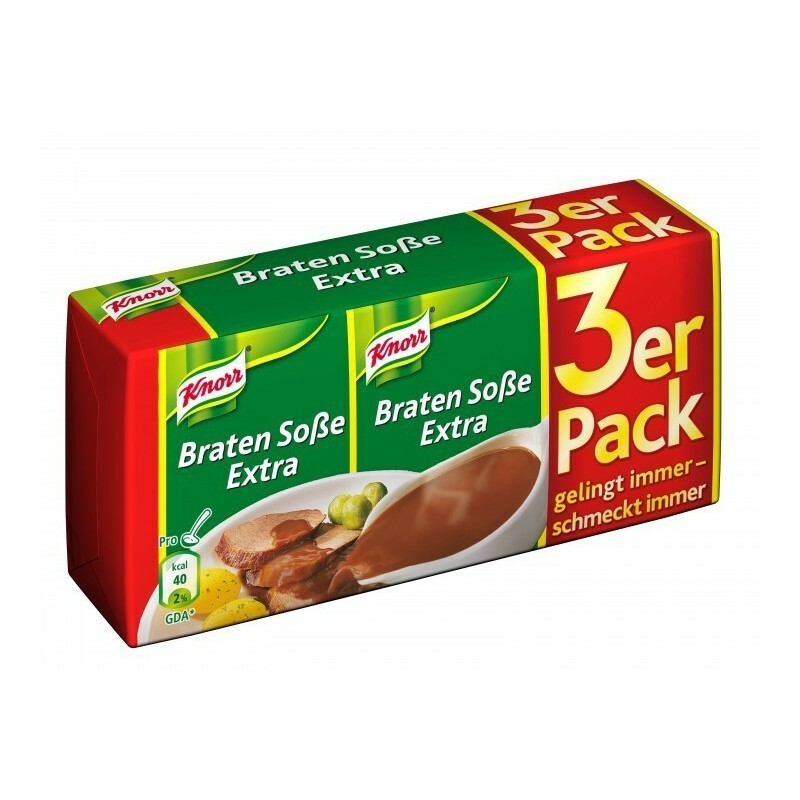 Knorr ® Braten Soße extra / Classic Roast Sauce extra - 3 pk. 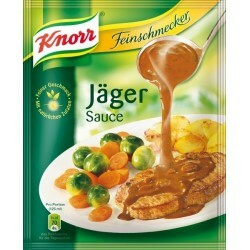 A full and spicy roast flavor, enhanced with selected vegetables. 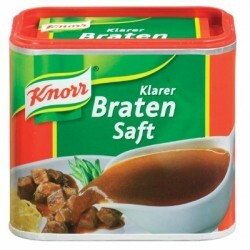 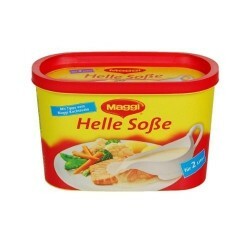 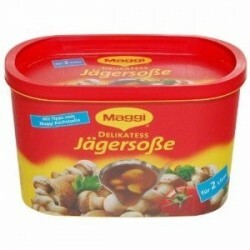 Fits perfectly with pork or beef roast, beef olives, pork and wild dishes. 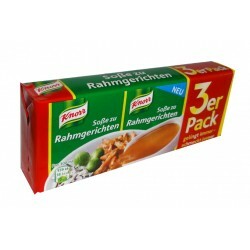 Whisk content of one pack into 1/4 l (250 ml) boiling water or meat juice. 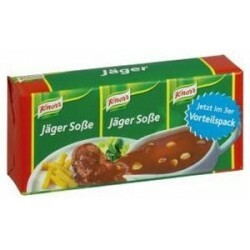 Reduce heat and allow to simmer for 1 minute.